The games are unaltered from their previous Wii releases. 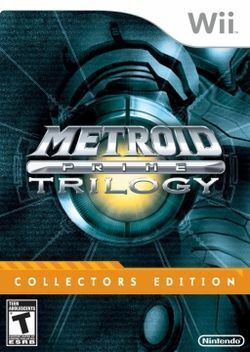 Metroid Prime and Metroid Prime 2: Echoes, first released for the GameCube, incorporate the updated controls and features originally introduced in the New Play Control! Wii versions released only in Japan. This page was last edited on 23 December 2016, at 23:48.